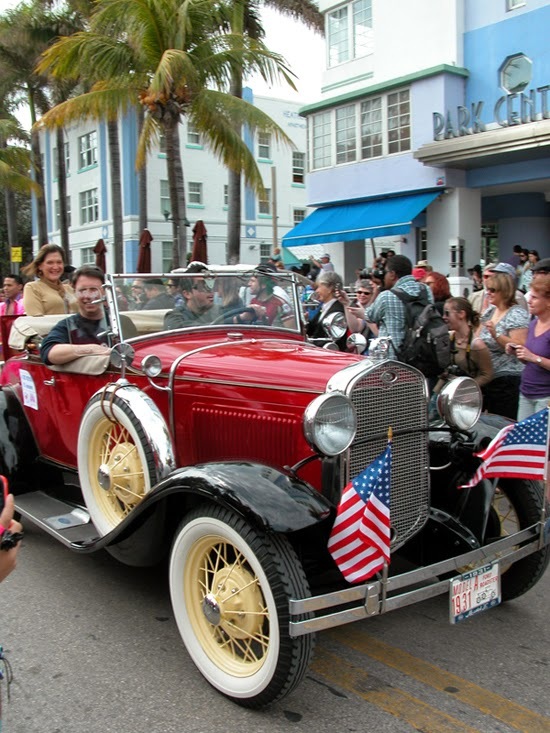 This weekend, January 16 through 18 is Art Deco Weekend. The list of events is here and of course the main event is the street fair on Ocean Drive which offers over 140 booths and vendors along the Drive and Lummus Park. You will find vintage and handmade paintings, photography, jewelry, sculptures, posters and more. Ocean Drive fills with street entertainment, classic cars and there is lots of people watching. 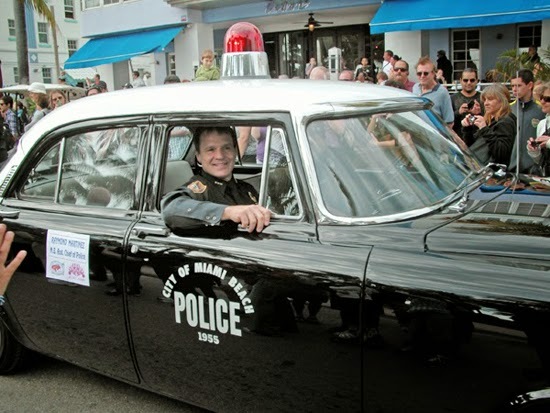 Something new this year is the Life Is Art charity group who are partnering with the Miami Design Preservation League who produces Art Deco Weekend. Life Is Art will host a local art show at the 38th Annual Art Deco Weekend. Life Is Art has an entire block of Ocean Drive, from 11th to 12th Street, filled with amazing artists from South Florida. Many you will know from so many Coconut Grove art events over the years. This year, Life Is Art is creating their own “Locals Only Art Zone” within the Art Deco Weekend Festival called the Life Is Art Block. 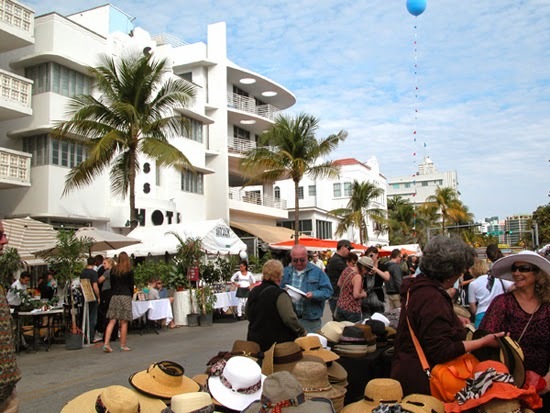 All of the artists will be gathered into one block in the middle of Ocean Drive, the Art Block features only local artists. Exhibiting Local Artists include: David Gary Lloyd, JanRafael, Mark Diamond, J.A.S. Photography, Teepop art, Nancy Campos Art, Deming King Harriman, Achilles Secret, GAB Studio Art Group, Ian Fichman, Eugenio Jaramillo, Eleazar Delgado Studio, Guillermo Mazzotti, arteColomè by Jacqueline Colomè, Larry Alan Shane, Josephine Reyes, Star Trauth, Smadar Sasson, Nadine Creates, Gilles Hurtaud, Glenda Ramos, Robert Korhonen.